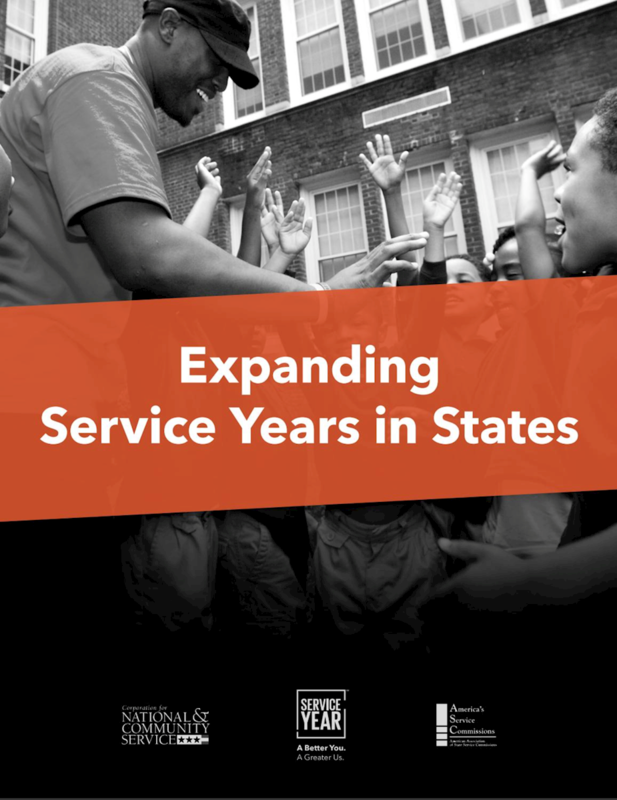 Created in collaboration with Service Year Alliance and the Corporation for National and Community Service (CNCS), this publication features the work of our member state service commissions and their efforts to expand service year opportunities for young people across America. 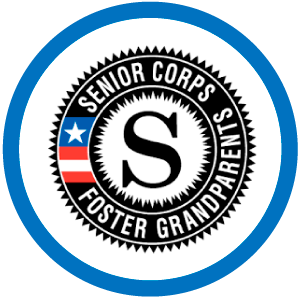 WASHINGTON, D.C. – More Americans than ever are volunteering, according to a new federal study released today by the Corporation for National and Community Service (CNCS), the federal agency that oversees AmeriCorps and Senior Corps. The research also found that Americans are generous with more than just their time. Volunteers donate to charity at twice the rate as non-volunteers. Nearly 80 percent of volunteers donated to charity, compared to 40 percent of non-volunteers. Overall, half of all citizens (52.2 percent) donated to charity last year. Across all categories in the study, volunteers engage in their communities at higher rates than non-volunteers. They more frequently talk to neighbors, participate in civic organizations, fix things in the community, attend public meetings, discuss local issues with family and friends, do favors for neighbors, and vote in local elections. 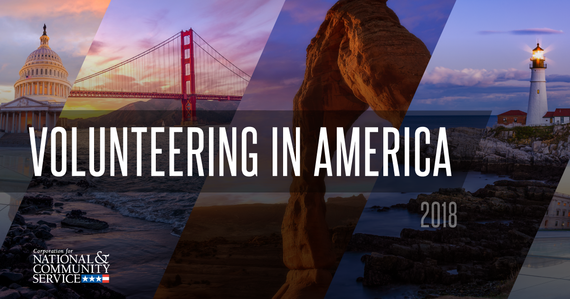 The Volunteering in America research is produced by CNCS as part of its efforts to expand the reach and impact of America's volunteers. 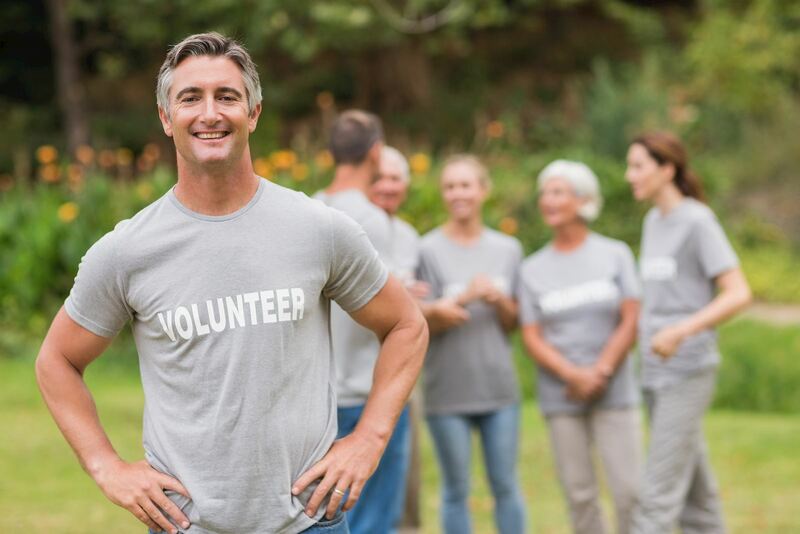 Collected for the past 15 years, the research is the most comprehensive data on American volunteering ever assembled, and it includes a volunteer data profile for all states and major metropolitan areas. The complete report can be accessed at VolunteeringInAmerica.gov, and below are the top-line findings. Americans in Utah report the highest rate of volunteering (51 percent), holding the top spot among states, followed by Minnesota (45.1 percent). Oregon (43.2 percent) climbed from the 13th-ranked state to the third, and is joined by Iowa (41.5 percent) and Alaska (40.6 percent), also new to the top five. Among cities, Minneapolis-St. Paul (46.3 percent) once again ranks first, with Rochester, N.Y. (45.6 percent), Salt Lake City (45 percent), Milwaukee, Wisc. (44.6 percent), and Portland, Ore., (44.3 percent) trailing just behind. Individuals interested in the full report can visit www.serve.gov. LITTLE ROCK, Ark. - A few of our 2018 Community Service Award honorees have something in common. They're spending their retirement years staying active...by giving back. That includes a volunteer who likes being in the driver's seat no matter how long the journey. 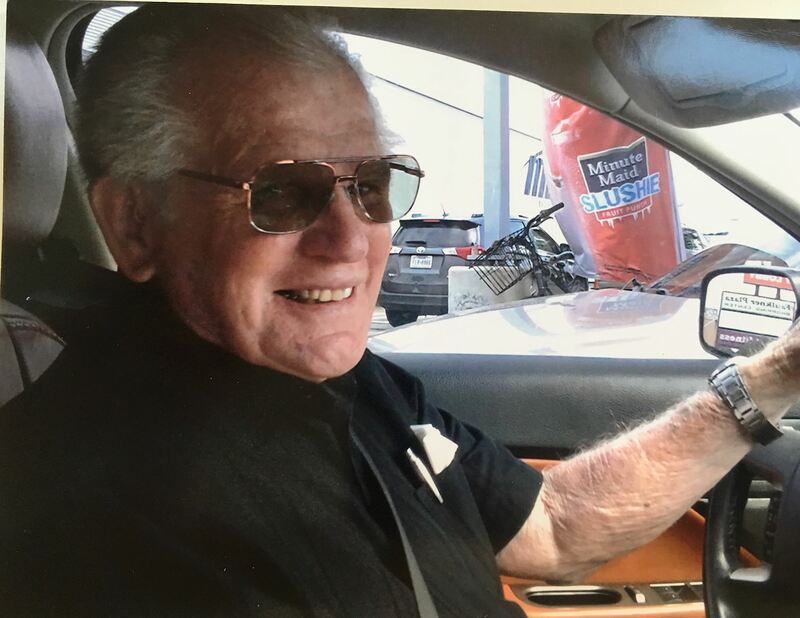 "I've loved to drive since I was a kid sitting on my granddaddy's lap steering the Model T. I couldn't wait until I got me a car and get me on down the road," says Clint Baker, CSA Honoree. Baker loves to drive so much, he made it his career. "I've been a traveling salesman all my life. I love to drive," he continues. And now, at 82-years-old, he criss-crosses Arkansas in service to the state. 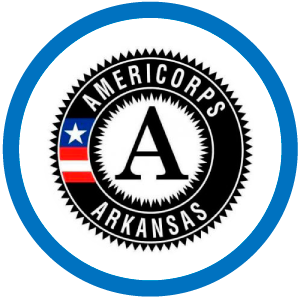 As a volunteer for the Arkansas Department of Human Services (DHS), he travels some 50-thousand miles a year, transporting children and families in the foster care system. "What I enjoy doing is what I think they need the most," Baker says. "The perfect job for me. I love to drive, I love kids. I've been doing this since 2006 and I haven't regretted a moment of it." What Baker does regret is the fact that kids have to make the long haul in the first place. "I don't understand how come we don't have more foster parents and I don't understand why we don't have more therapeutic homes," he says. "It's a shame when you have one boy out of the family that's down there and I have to drive all the way to Fayetteville for a 1-hour visit. That's a lot of traveling for a child." One of Baker's regular routes is from Helena in the southeast corner, to Fayetteville in the northwest corner, and back...in one day. But it's on those long stretches of road where the kids have come to trust him and appreciate his company. "I have met some really, really good kids and I have met some great parents in doing this over the years," says Baker. "I don't know any other way to put it other than I just like what I do, you know. It's easy for me to get up in the morning because I have a purpose. When I jump in this car and I crank that motor on and I've got something to do. That something means everything to his passengers. One of Baker's big wishes is that more families across the state would open their doors to high-needs foster children so that siblings don't have to travel so far, just to see each other.